The association Kercorb patrimoine takes its name from a small country, formerly occupied by Celtic tribes, whose territory covers roughly that of the canton (administrative unit containing a few communes or parishes) of Chalabre. It is committed to preserving the traditions and ancestral knowledge of the peasants and transmitting this knowledge to future generations. 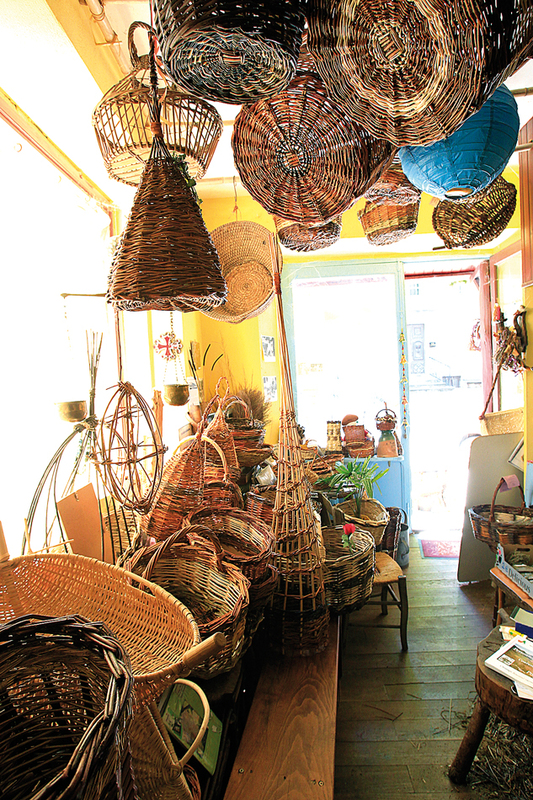 Its activities revolve mainly around basketry. 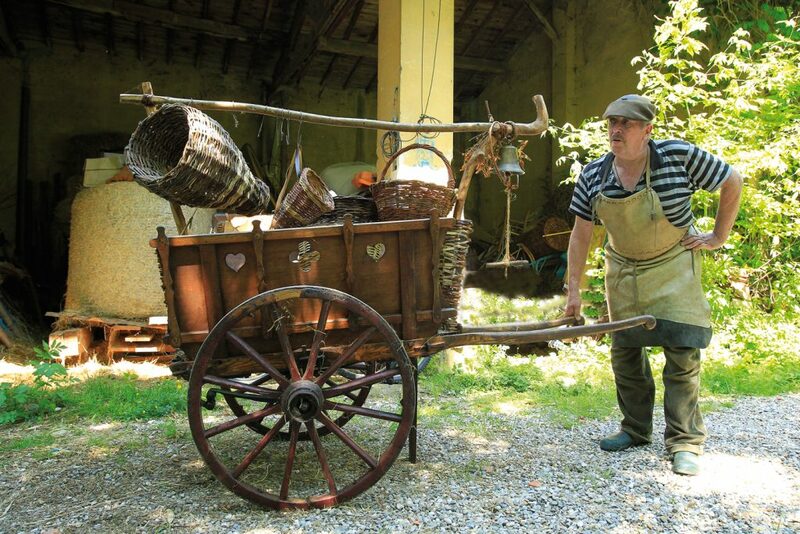 It offers classes and training (basketry classes and workshops animated by Fredéric), enhancement and beautification of urban spaces through the implementation of modern and giant baskets, participation in regional shows and pageants, etc. 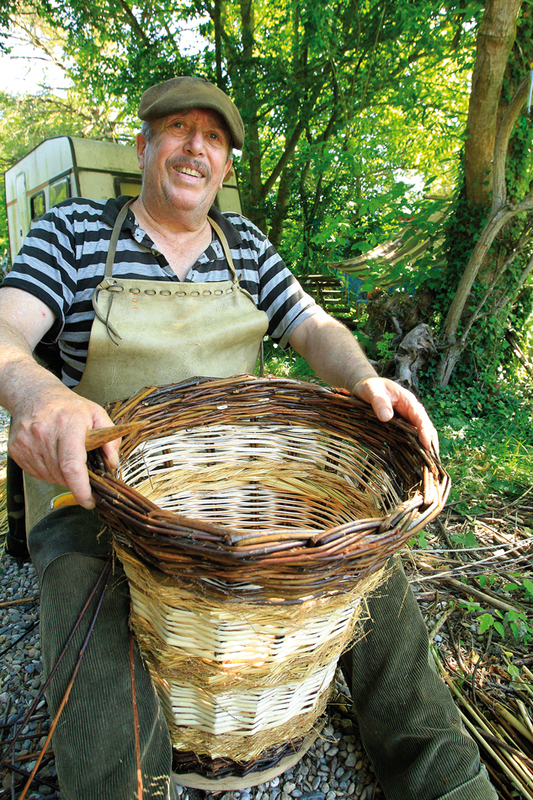 Kercorb patrimoine also manages a shop in Chalabre, where are exhibited and sold the creations of its members and also local wickerwork in hazel (made by Paul Cazal). Finally, do not leave Chalabre without also making a visit to the castle, which is an unforgettable step back in time. You will find this article in Le Lien créatif, Summer 2016. Posted	on Monday, June 13th, 2016 at 7 h 55 min	under Associations, To visit.